If you want to lose weight, the first thing that you need is a high level of determination. But determination alone won’t let it happen. You need to add some vital changes on the day to day workout and diet plan. And one of the significant and effective ways to improvise the diet is to add a few juices to the meal. Juices that help to lose weight can help a lot to detox, but only if you prepare them in the right way. 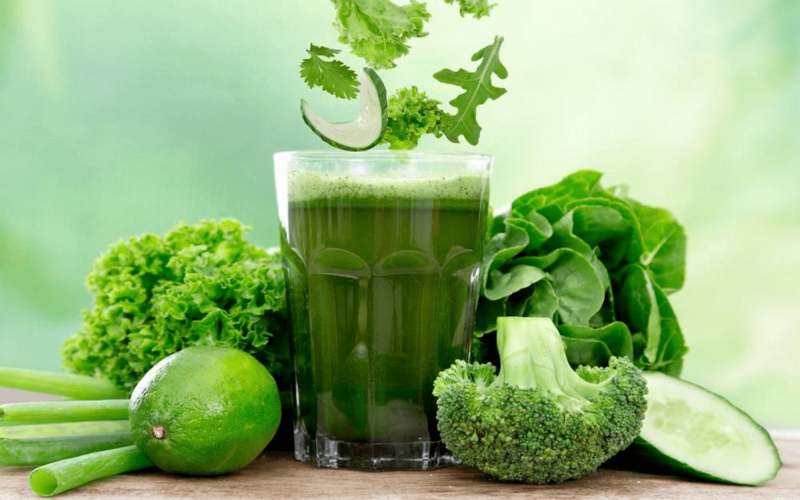 Therefore, in today’s article, I am going to show you some of the most easy-to-do recipes with the best vegetables to juice for weight loss. Chopped Tomatoes (3 and a half cup). Cucumber dices (2 cups of it). Stevia (4-45 drops of it). Cayenne Pepper (1/4th of a teaspoon). Add all the ingredient vegetables in a juicer and make sure they all are properly blended. Later, add the salt, pepper, and cayenne in the mix. If you want to have it a little sweet, then you might add a little stevia as well. Finally, make sure the juice is served cold. Tomato Dices (2 of them). Firstly, you need to have the wash and peel the carrots into little pieces. Then go and chop all the other veggies. Add them all into the juicer and rotate the juicer blade at a maximum speed. Then, take a tall glass and pour the entire glass with the juice. It’s best to consume the juice when you’re out of bed at early morning. Cubed Apple (2 or 3). Red Leaves of Lettuce (Half cup). The process of making this juice is simple. Take all the ingredients on the juicer and blend it perfectly. Then take a tall glass to pour the entire juice and mix it very well. Later on, add a few cubes of ices and the drink is ready to be served. Peeled Ginger (Half inches of it). Stevia (as per your preference). Cut the ingredients very well and add them to the juicer of yours. I recommend that you use a top-rated vegetable juicer in this case. Now blend it very perfectly for about 10 mints and mix it. Now take a glass and serve it cold. You can add a few drops of stevia. It will get you a mild and sweet taste. This juice over here is pretty easy to prepare. You need to take the blender and add up all the ingredients in the necessary amount. Now you should start blending. Don’t stop the process until you find a red mesh at the bottom of the jar. As you are done, serve it in a glass, and add a few ice cubes if you want it cold. Finally, your weight loss juice is ready. Lychee (1 cup, deseeded and peeled). 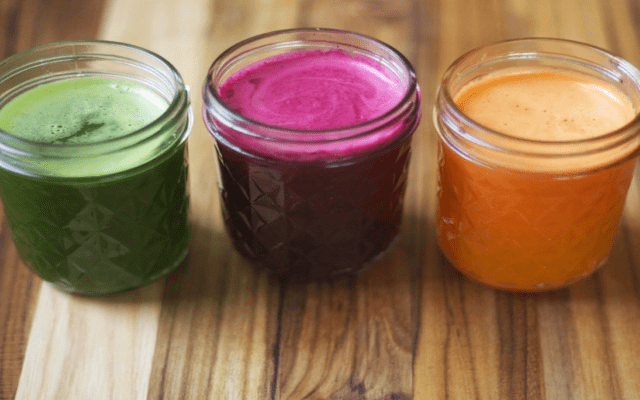 This juice is maybe one of the most delicious juices that work great for weight loss. Add all the fruits in the juicer jar and keep blending. Don’t stop blending until you get a consistent mixture in it. Now place the drink in a glass and you may decorate it well with the pomegranate seeds. Apples (2, cut in half). Celery without leaves (3 stalks). This is a very effective detoxing juice that I would strongly recommend. The ingredients are almost ready to be put into the juicer. Blend it well until you get a perfect mix of all of them. Now serve it well with a few ice cubes.